Montville High School - Go Mustangs! 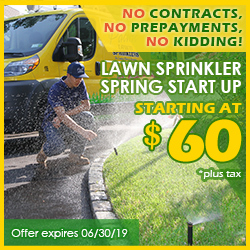 Pacific Lawn Sprinklers has been taking pride in close relationships and trustworthy local service to Pequannock and its surrounding communities for years. With a local office located near Lincoln Park, Pacific has been able to provide the installation of automatic lawn irrigation systems, as well as the repair and maintenance (such as winterizations and spring turn-ons) to existing systems in local communities with ease. 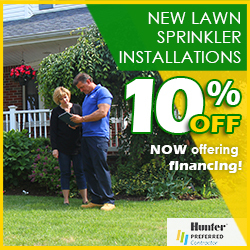 With independently operated local service, Pacific Lawn Sprinklers is available to provide immediate service at a moment’s notice to all irrigation systems near Pequannock. Having service trucks traveling on Route 23, Newark Pompton Turnpike, and I-287 on a daily basis make lawn sprinklers near Pequannock an easy task for Pacific. 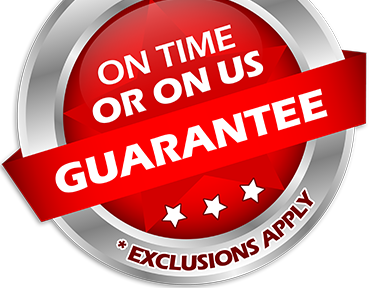 This is why we are able to GUARANTEE your scheduled appointment and GUARANTEE that you will be satisfied with the experience. Our service technicians are well versed with the environmental factors that determine lawn sprinkler system requirements in this neighborhood. So if it is a blossoming, healthy, lush landscape in which you seek - Pacific is the proven choice. 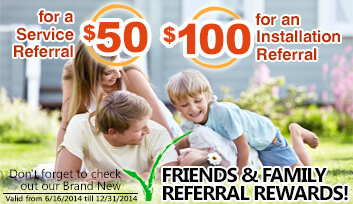 Ask about the 100% CUSTOMER SATISFACTION GUARANTEE and an exclusive “ON TIME OR ON US GUARANTEE!”. By having Pacific Lawn Sprinklers service your garden irrigation system, you can relax knowing that 34 years of experience is handling the watering of your lawn. Pacific will provide the necessary yearly maintenance to ensure that abundant results are achieved each and every year. Our uniform service technicians are GUARANTEED to treat all lawn sprinkler systems, regardless of their size, with step-by-step proven techniques to enhance your landscape while keeping water bills at a manageable sum. Repairs and upgrades to existing lawn sprinkler systems are especially simple given Pacific's extensive experience with local design methods and watering requirements. Don't forget to inquire about Pacific's holiday lighting, Christmas lighting, basement waterproofing and drainage solutions.